Raise your surfing standard by tackling some of the best right hand point breaks on the planet! Coaching and guidance included. 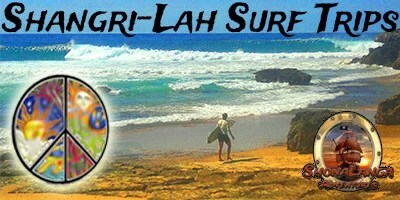 35 Years of surfing and weather conditions experience on this coastline, guarantees your waves. We can go anywhere we want and surf trip…we don’t follow anybody, we are always on it. And it never goes flat around here…there is always swell somewhere…it’s why we never leave! 4×4 Vehicles and trailers loaded with equipment. Fluent in local languages and corruption. Easy borders. Hectic roads. Amazing waves. Crystal clean warm water. Catch fish for dinner. Party towns along the way. Sleep in tents, dorms or houses when we are lucky…sometimes the beach is all we need. Eating healthy. Living healthy. Surfing wild. Perfect waves. Winter time is the right time as rolling south swells wrap themselves along the multitude of right hand point breaks we are infamous for. However, January through April is cyclone time, and the swells come directly out of the east just skimming past Madagascar, and straight onto our perfectly lined up point breaks. Many of these spots don’t see any south swell at all, they only come alive in cyclonic conditions. And many, many, have no names. Some can only be accessed by boat. So, pack light, bring all your survival gear and knowledge…and jump into deepest darkest Africa, on a surf trip with The Sardine Team.